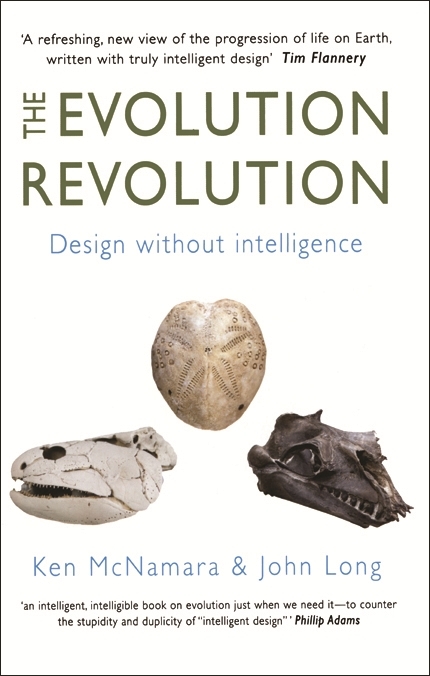 Impeccably researched, remarkably readable and punctuated with good humour, The Evolution Revolution puts a human face on the enterprise of palaeontology. 3.8 billion years ago life evolved. 540 million years ago came the first complex animals. 380 million years ago fish had evolved fins with arm bones that humans have today. So are humans a case study for or against evolution? The Evolution Revolution takes you on a rollicking ride through the past 3.8 billion years of life on Earth exploring the complex and often controversial issue of evolution. Join two of Australia's most accomplished popular science writers, palaeontologists Ken McNamara and John Long, on field trips that unearth some of the world's most significant fossils, from microbes to mighty mammals, including the feathered dinosaurs that make the link between reptiles and birds. The authors take us through the dramatic transition from fins to limbs, how the first insects flew, why dinosaurs got so big and how life has evolved into nearly every nook and cranny on Earth. The major fossil discoveries of the past decade they have documented comprehensively debunk the notion of intelligent design. Like it or not, along with dinosaurs, donkeys and dahlias we too came from bacteria that swam in the primordial soup. Impeccably researched, remarkably readable and punctuated with good humour, The Evolution Revolution puts a human face on the enterprise of palaeontology. It is essential reading for anyone interested in fossils and the big events in life history. Professor John Long is Head of Sciences at Museum Victoria. His research has focussed on the early evolution of verebrates, dinosaurs and the megafauna. He has named more than 50 species of extinct animals, and written more than 120 scientific papers, 24 books and 80 popular science articles. 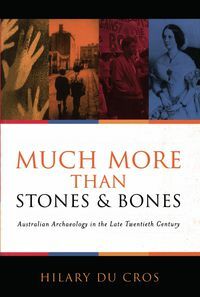 Kenneth McNamara is Senior Curator of Invertebrate Palaeontology at the Western Australian Museum in Perth and Adjunct Professor of Palaeontology at Curtin University. He has written 180 scientific papers, popular articles and books on fossils and evolution.